Uttej has launched an acting school. 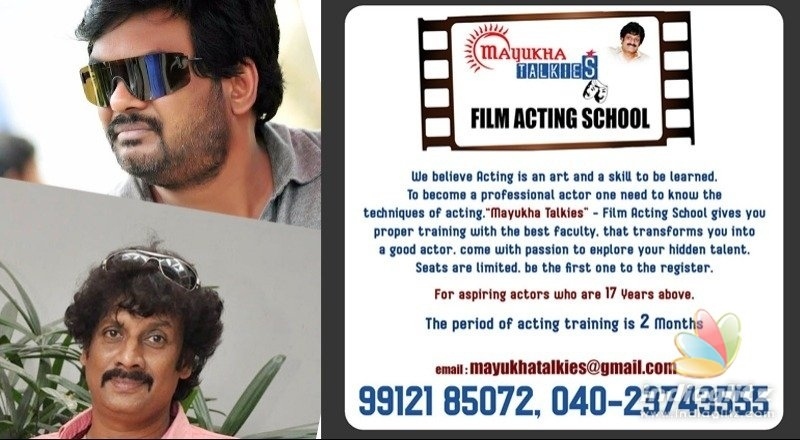 Named Mayukha Talkies, the school offers 2-month training courses for aspiring actors. 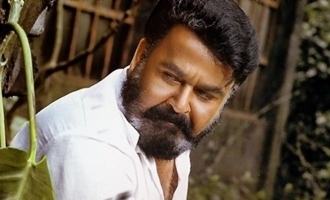 "I have known Uttej for many years. 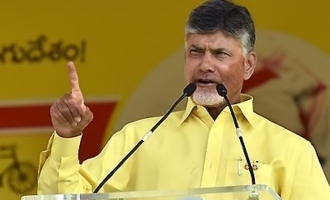 He has groomed some of our actresses (related to Puri Connects) and my son Akash. For years, I asked him to open an acting school as he is well-versed with training techniques. He has finally done it," Puri Jagannadh said. Speaking about his school, Uttej says, "We are offering 2-month courses for those aspirants who are aged above 17. We believe that acting can be learned as a skill. Knowing acting techniques can make you a professional."